To say thank you to all the amazing mums out there. 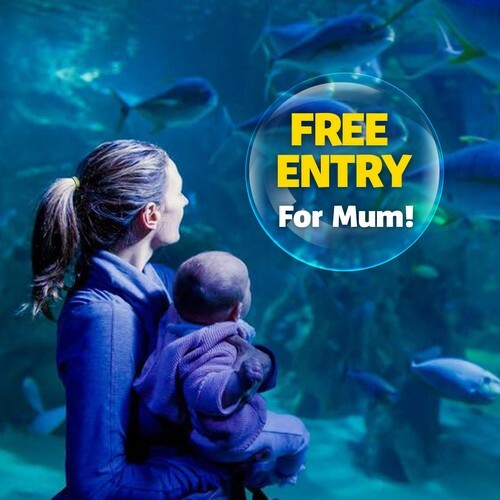 Sea Life Kelly Tarlton's is offering free entry for all mums over the Mother's Day weekend. Simply jump onto the website above to redeem. Offer only valid at Walk Up, not valid with online purchases. Offer only valid between Saturday 12 May 2018 and Sunday 13 May 2018. One per customer per offer. Offer only valid with a full-paying customer.